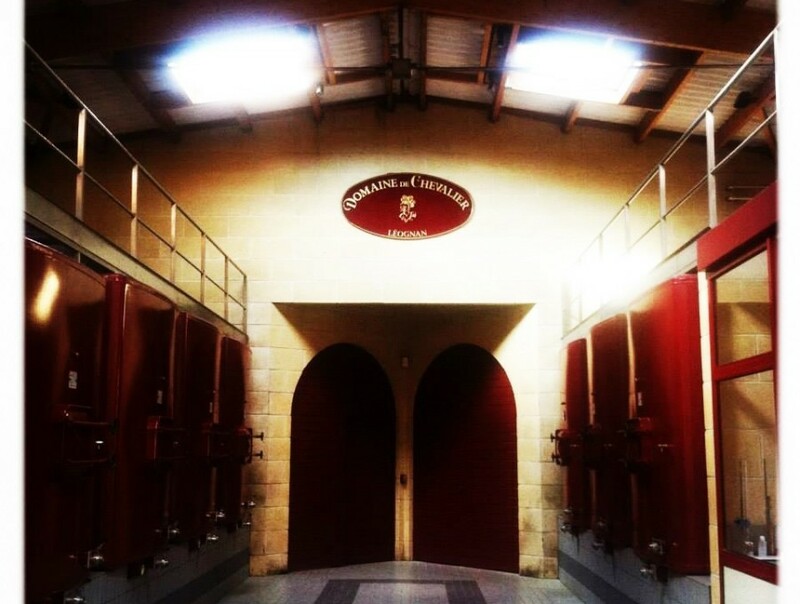 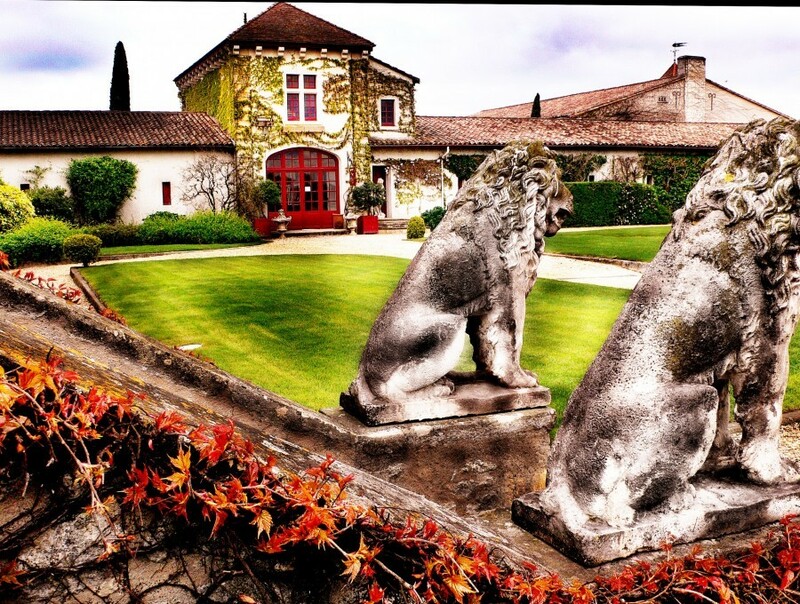 The time spent tasting a wine is all the time needed to penetrate the atmosphere of the Bordeaux vineyards. 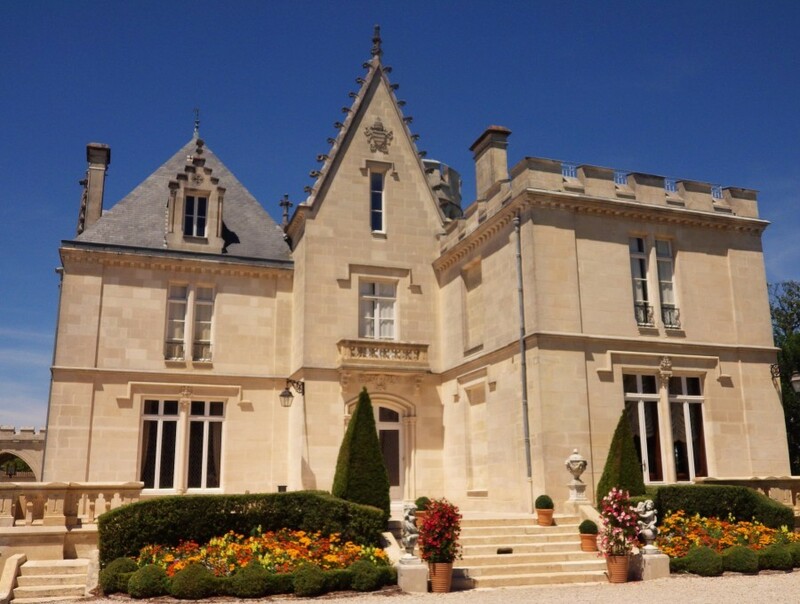 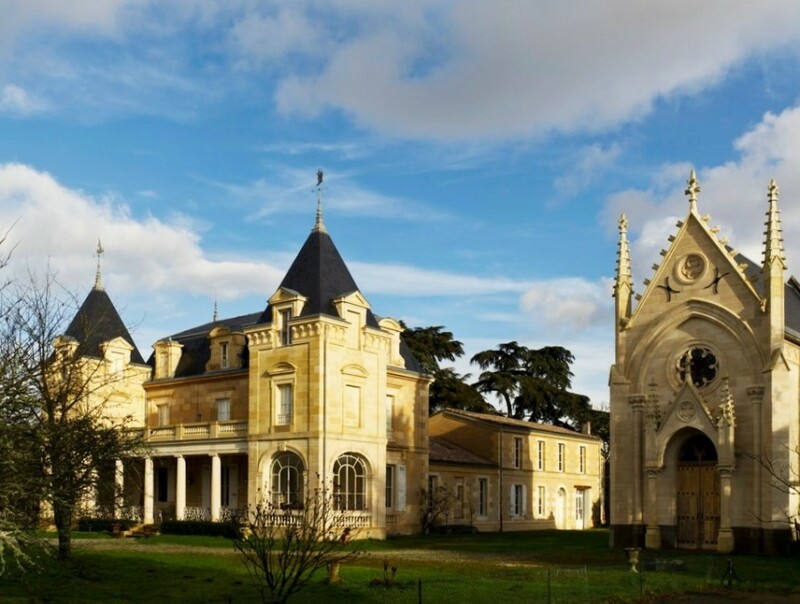 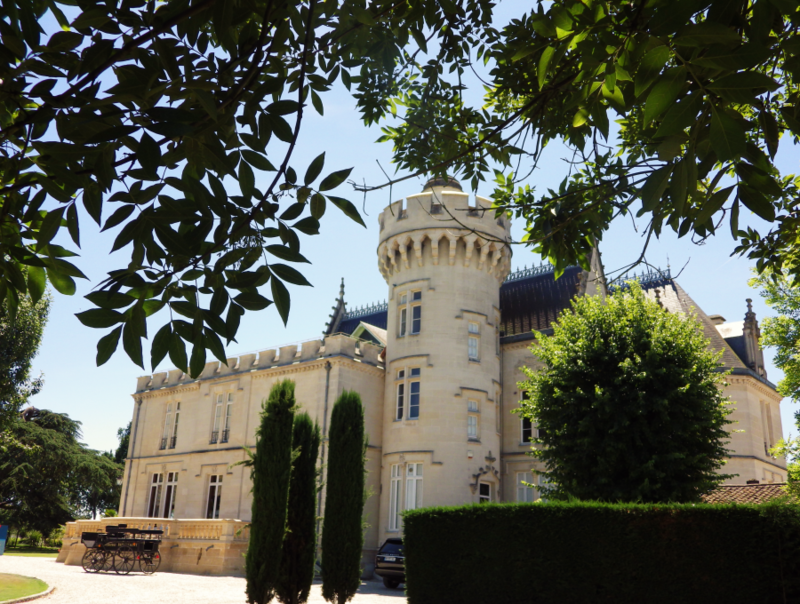 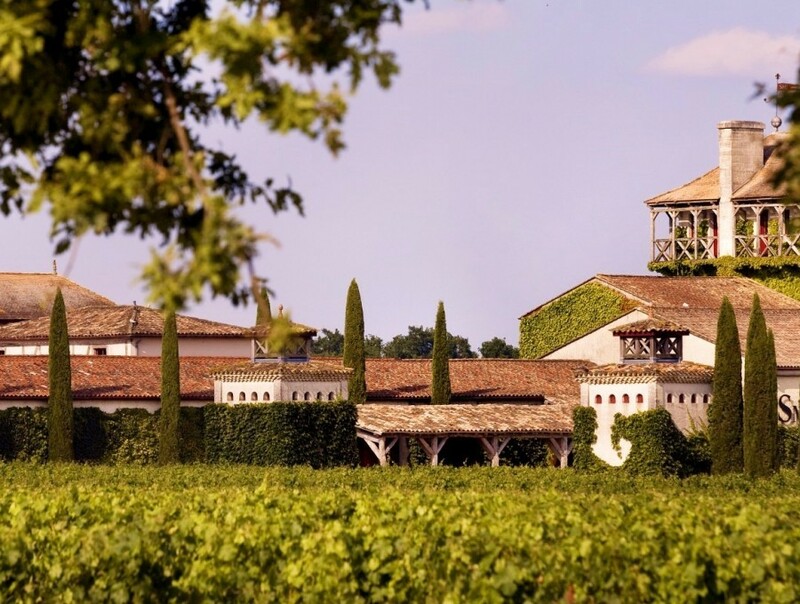 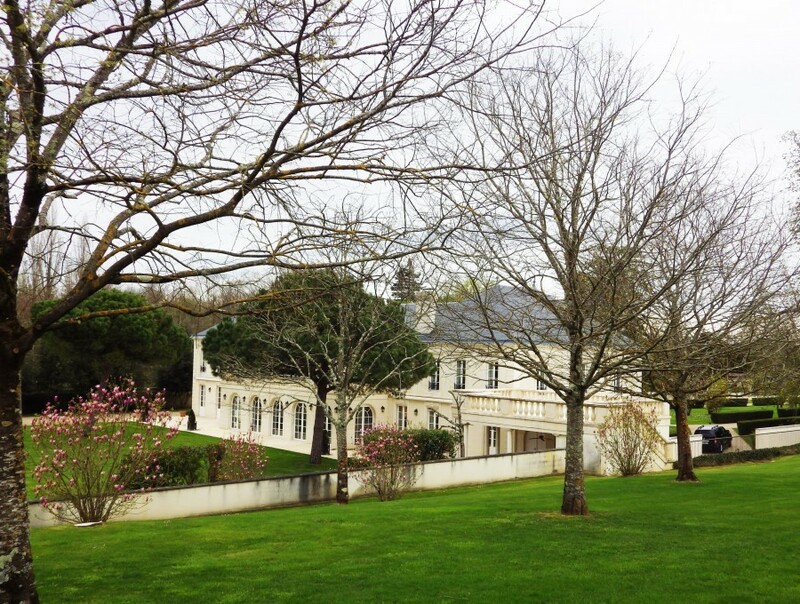 Head in a south-westerly direction, where, from the outskirts of Bordeaux, the Pessac-Léognan appellation spreads forth, its « historic birthplace ». 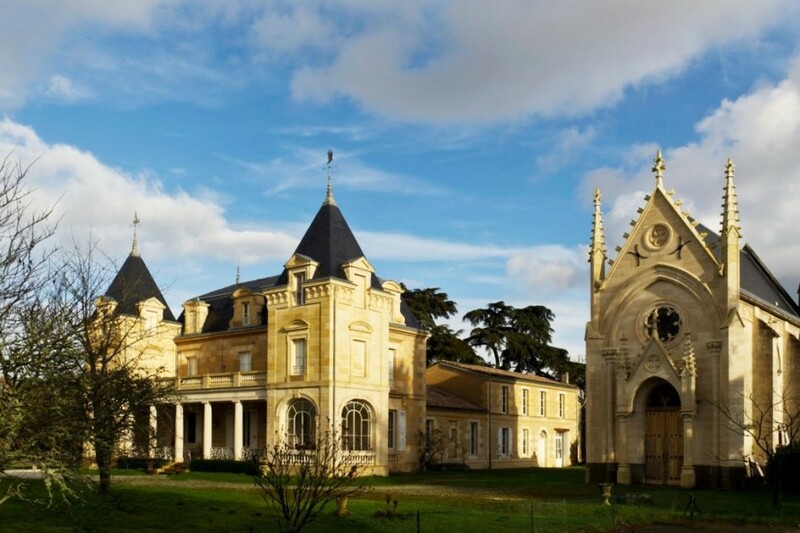 Since the Middle Ages Pessac-Léognan has been blessed with the presence of emblematic figures such as Bertrand de Goth, better known as Pape Clément V, but also Montesquieu, philosopher and wine-maker ; and today it remains the favourite terroir of numerous Classified Growths, Haut Brion standing out amongst them, one of the five Premier Growths in the Classification of 1855. 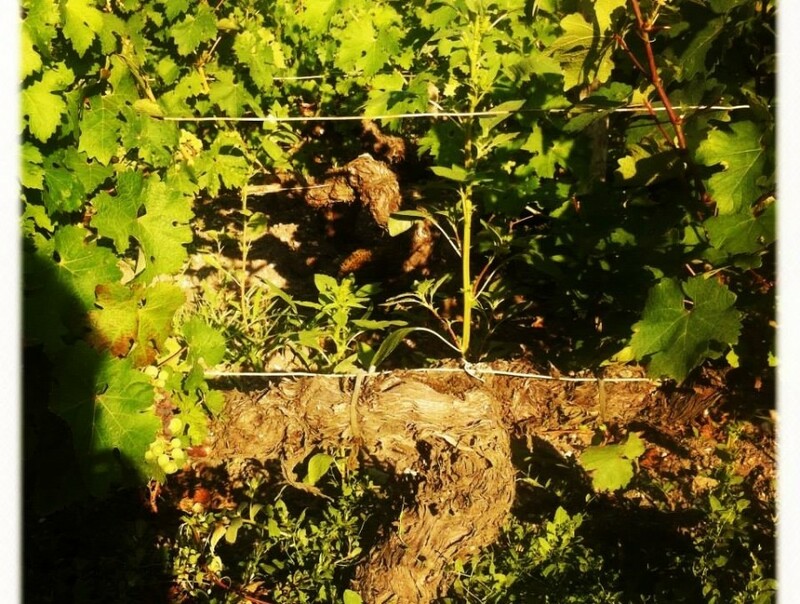 It is here where the gravelly soil knows how to pass on its subtlety and delicacy to both the red and white wines, which will delight the most refined palates.